My Newest book is FINALLY done! Was planned for another use as well ………. I wanted something to use for my newest book cover! I have been working on some new books for what seems like FOREVER! 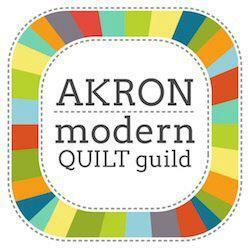 And I finally have “Modern Simplicity” – Machine Quilting Designs for Modern Quilts actually in my hands, lol. I am so excited about this book …. it is my favorite that I’ve done. 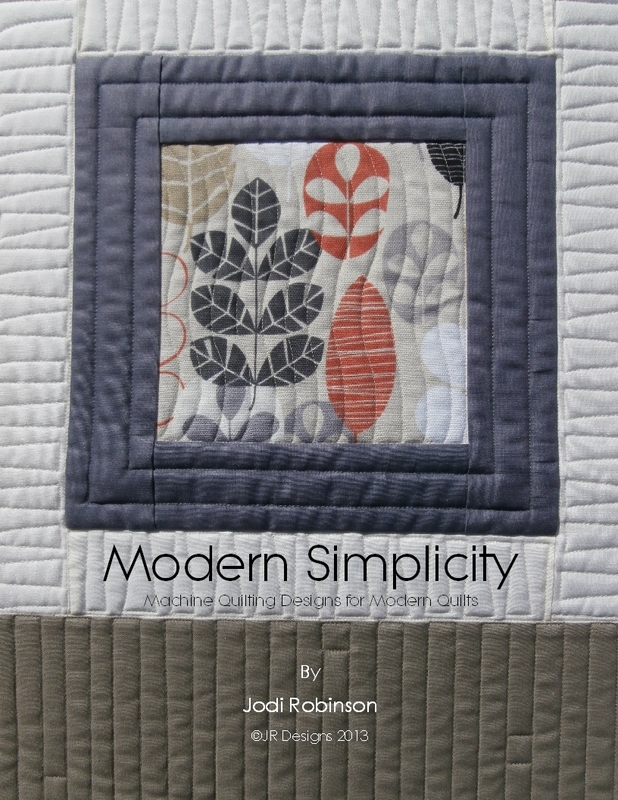 You can click on the “New Modern Simplicity Book” link (below my blog header pic) for the particulars on the content, and ordering info. 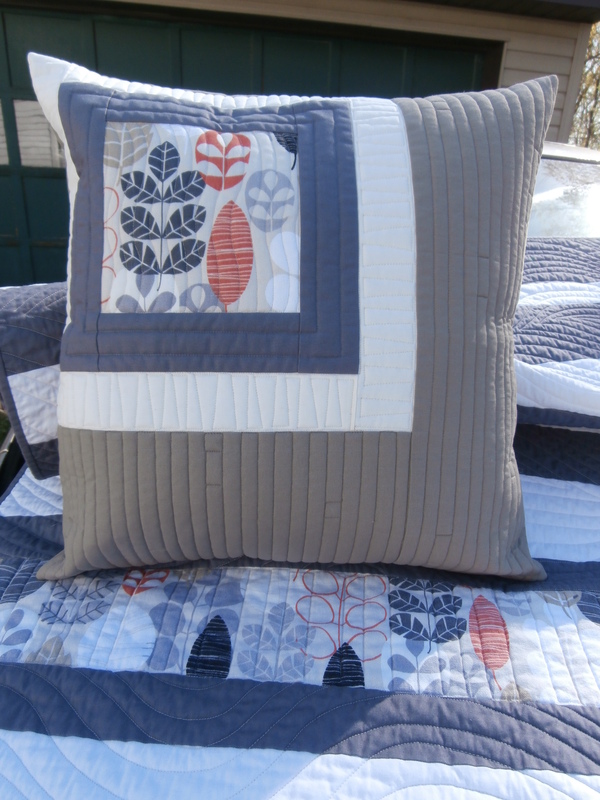 At this time, I can only take orders by mail, but as soon as I return from teaching at the Machine Quilters Showcase, I will get everything in place to take credit card orders online. And of course, if you will be at the MQS show, I will have them there. I am actually a little disappointed, because I had 2 books done, and submitted to the printer, but ….. only one made it out as a book, LOL. I haven’t done a book in quite some time, and thought that this time around I would get some desktop publishing software and try to make things easier (I mean, the description for the software made it sound like a piece of cake) ……… well, it really just made it much more difficult, especially with my computer skills being so terrible. So, it turns out I need to totally reformat how I put the other book together in order for them to print it, so I am hoping to get that done, and back to the printer by the end of May. ← My Pantos in use! There is a link at the top of the blog under my header for “New Book” :).